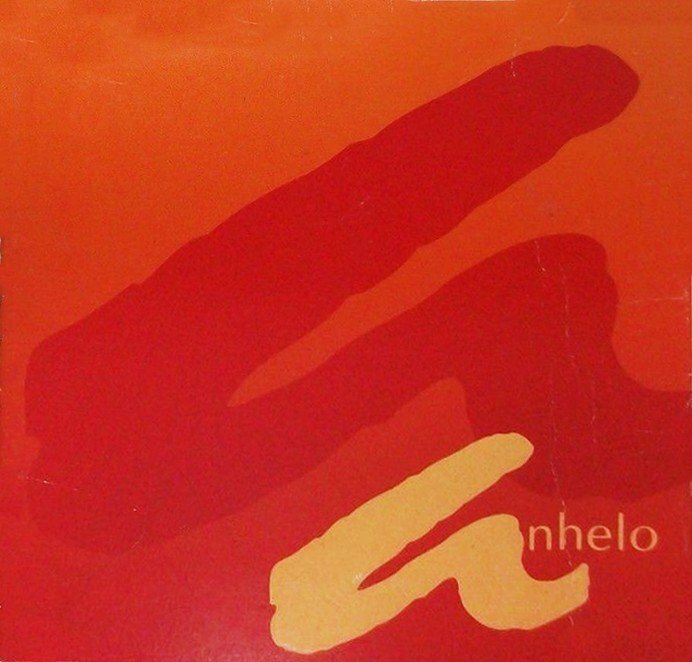 Anhelo is a perfume by Avon for women and was released in 1993. It is still in production. Some languages (German, Russian) use the same word for carnation and for clove. According to our information, one of these two notes is included here. Please help us find more specific information about the notes of this fragrance. Write the first Review for Anhelo!